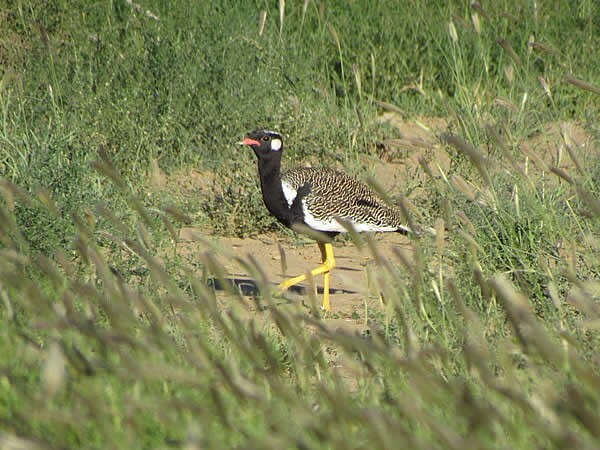 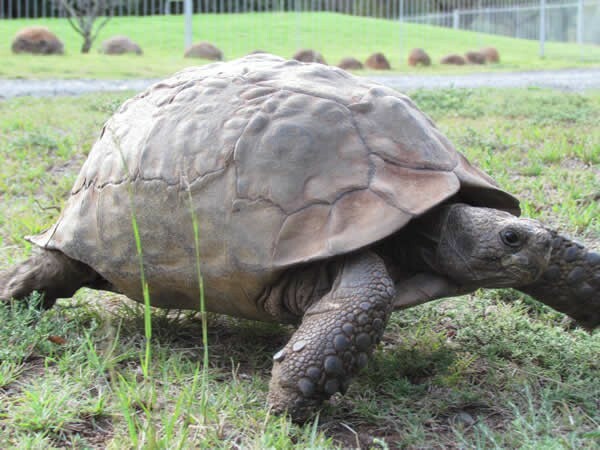 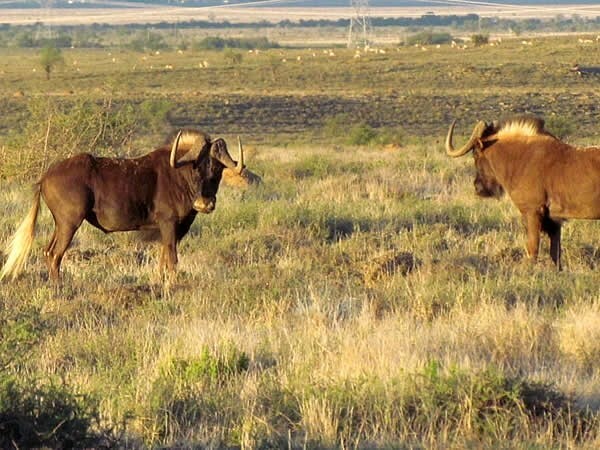 The proclamation of the park in 1937 saved these animals from extinction, and currently their population stands at 300 where they roam 28 412 hectares of land. 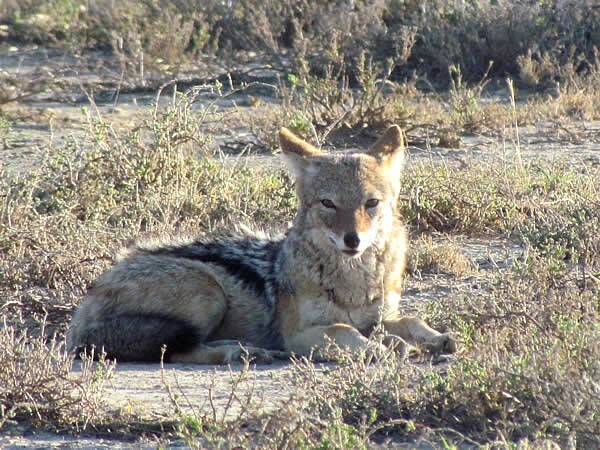 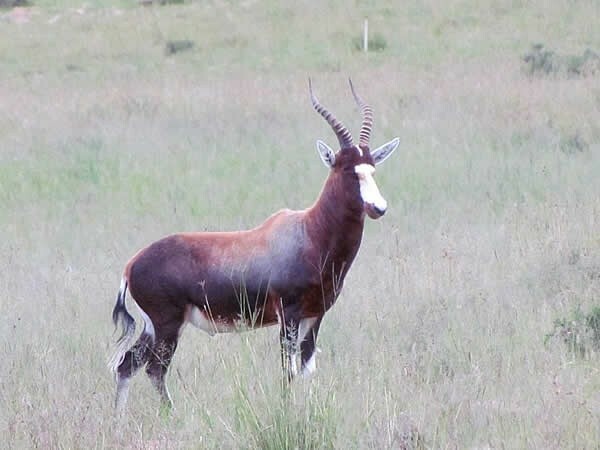 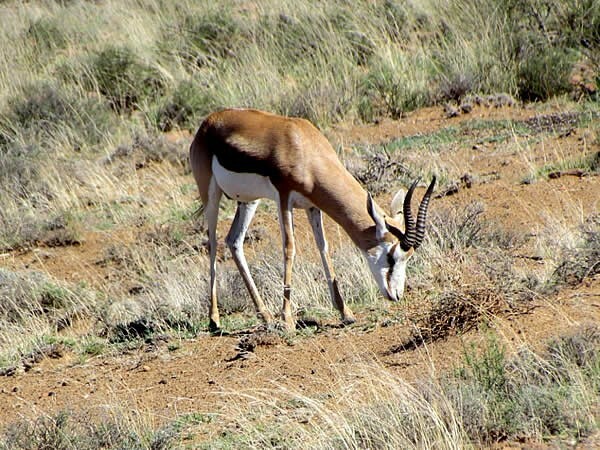 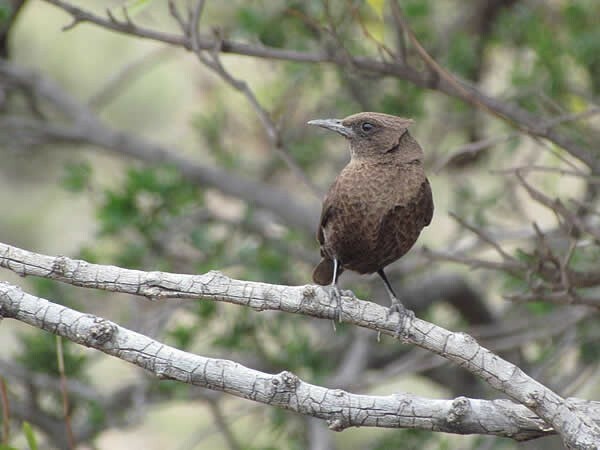 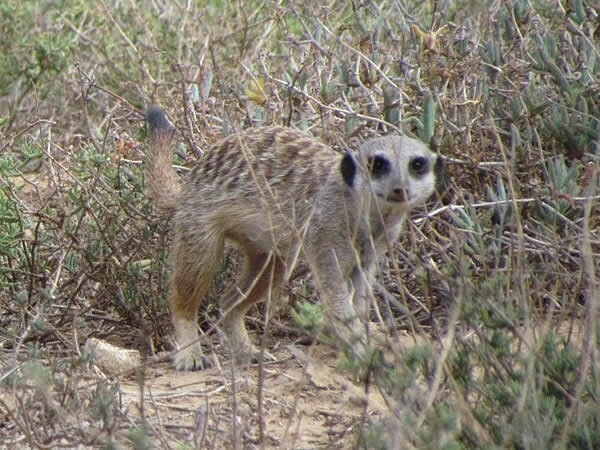 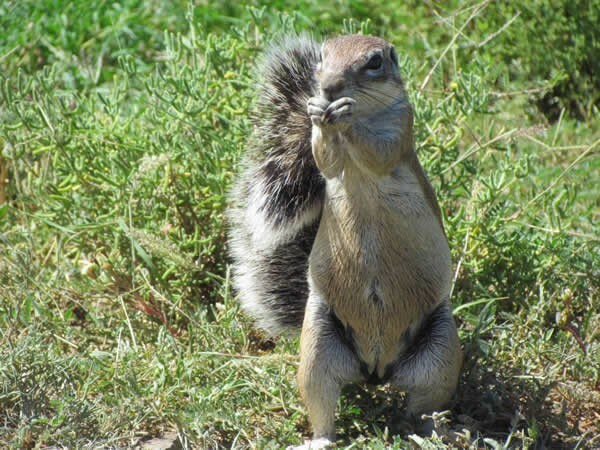 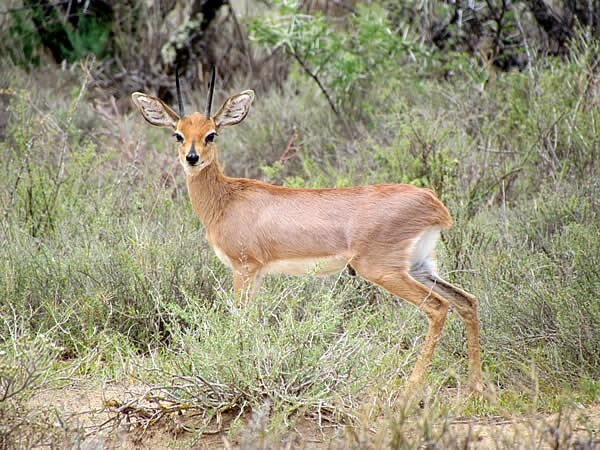 Other mammals found here include the cheetah, Cape buffalo, black rhino, eland, black wildebeest, red hartebeest and gemsbok, while mountain reedbuck and grey rhebok frequent the higher areas. 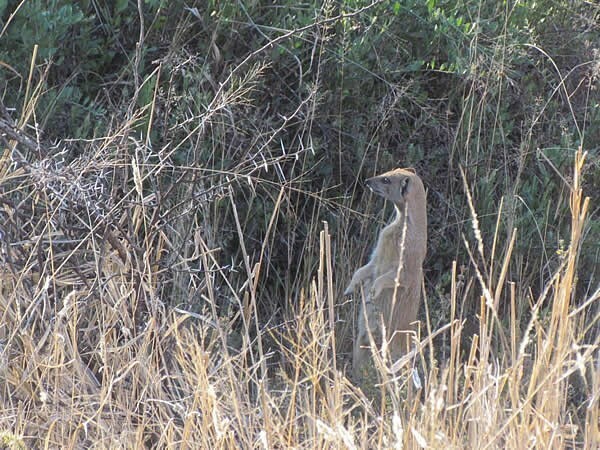 In adddition, the caracal occupies the niche of primary predator. 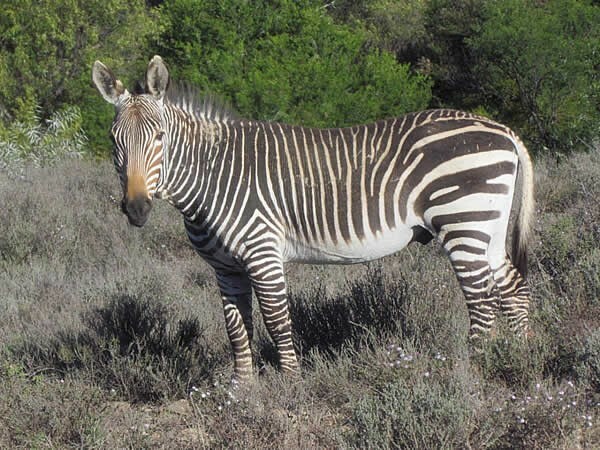 The highlight of the park’s mammalian fauna is obviously the ±300 or so Cape mountain zebra after which the park is named. 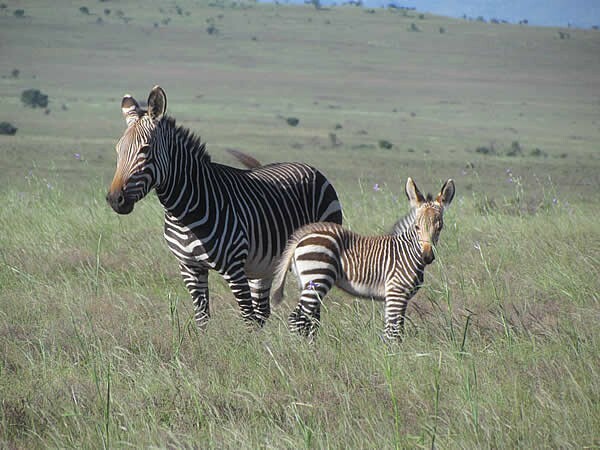 These zebra differ from the plains or Burchell’s zebra, by having narrower stripes, absence of shadow stripes and orange facial colouration. 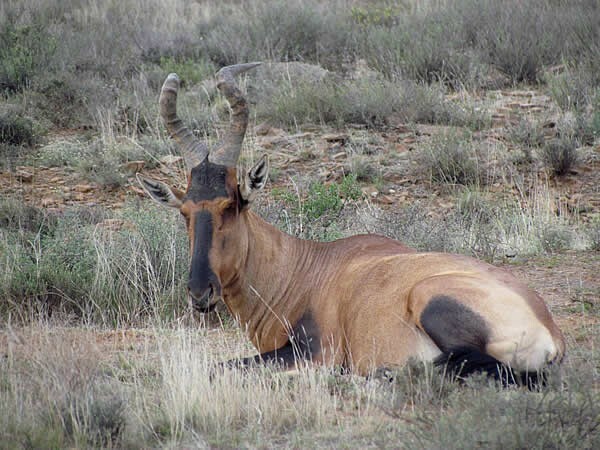 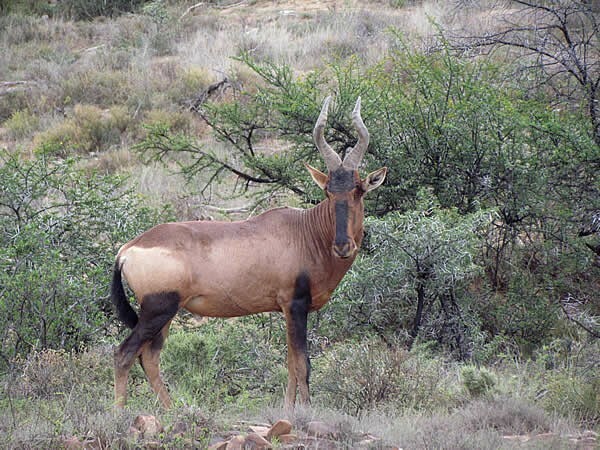 Other noticeable species of the mountain plateau are the red hartebeest, eland and springbok. 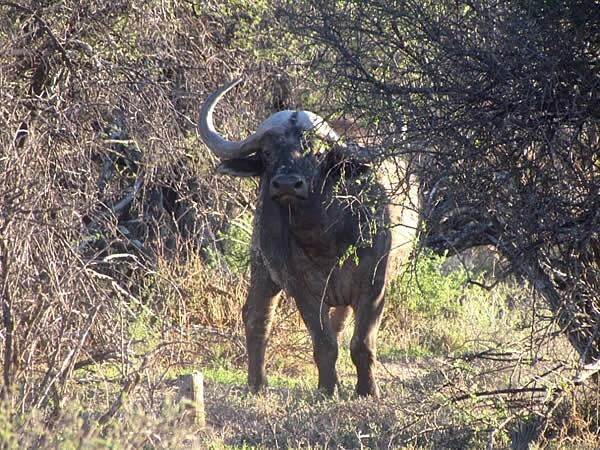 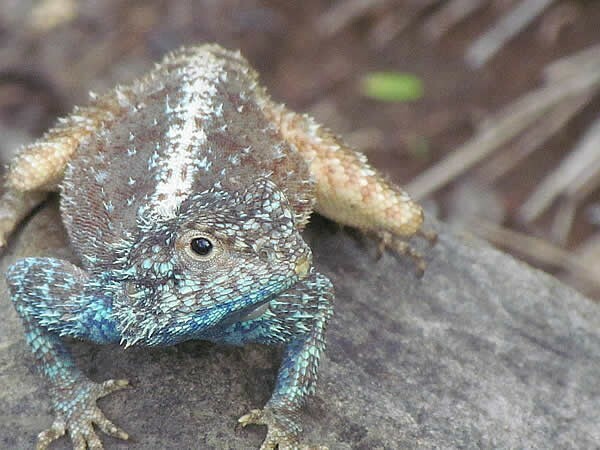 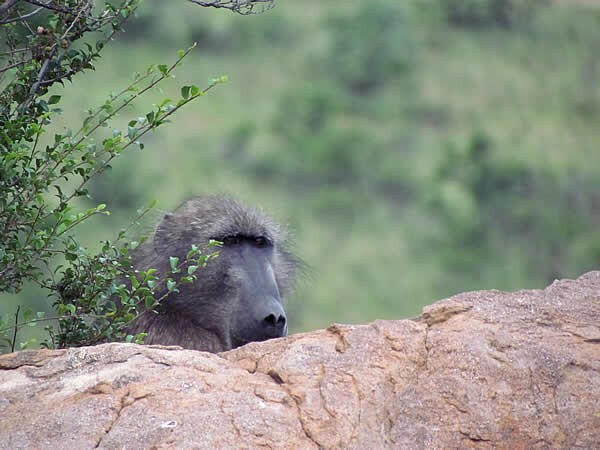 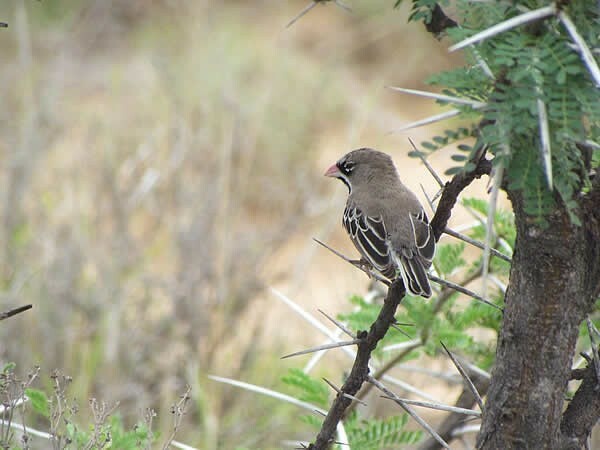 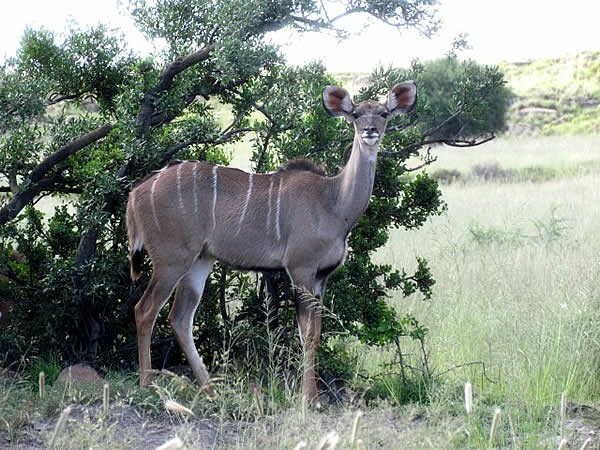 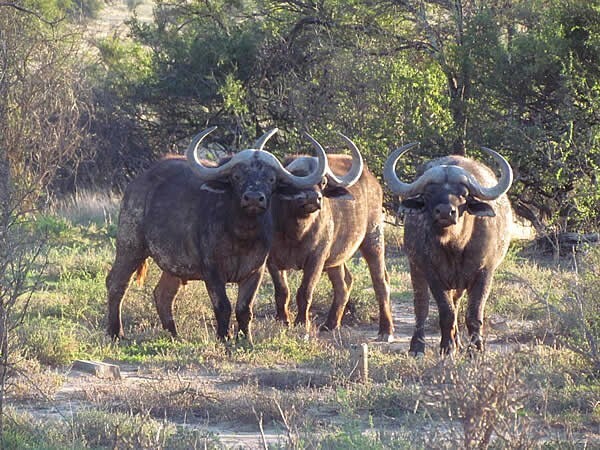 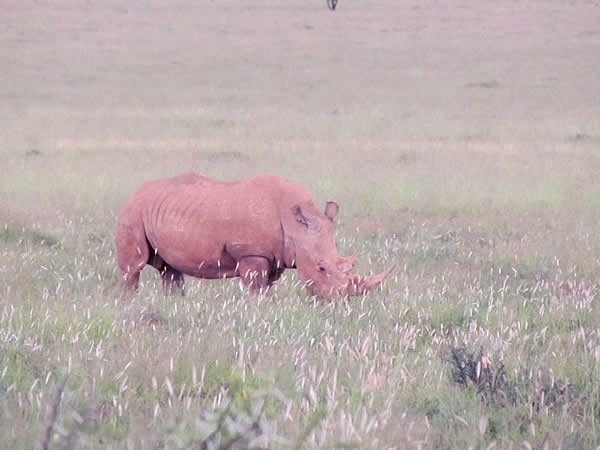 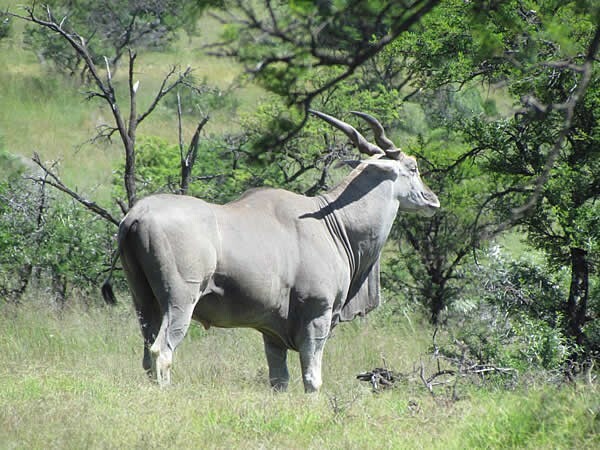 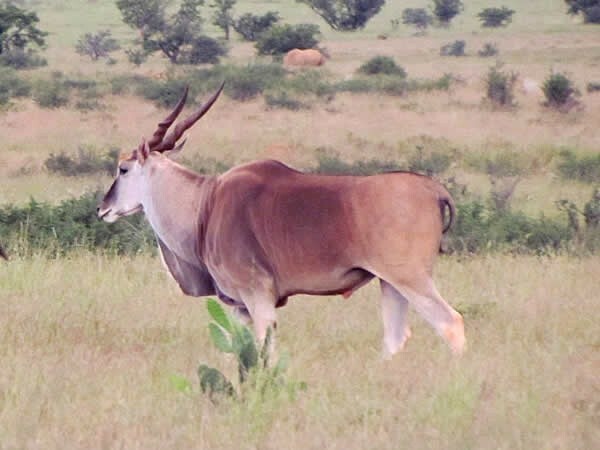 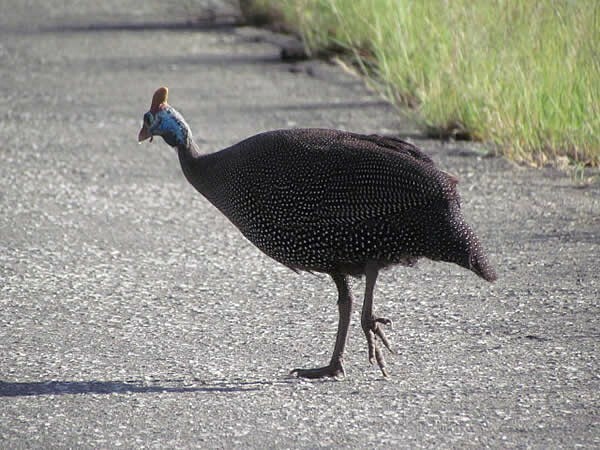 In the more wooded valleys visitors should search for kudu, and two of the park’s more recent reintroductions, the African buffalo and the black rhino. 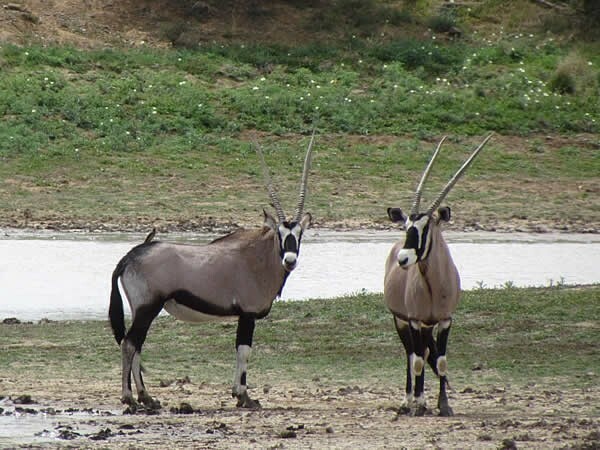 Mountain Zebra National Park is situated about 12km from the town of Cradock in the Eastern Cape. 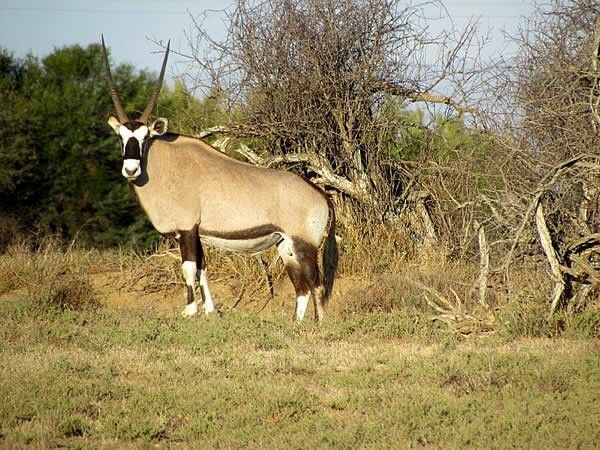 Cradock is accessible via the N10 highway and the Park is situated on the R61 between Cradock and Graaff-Reinet. 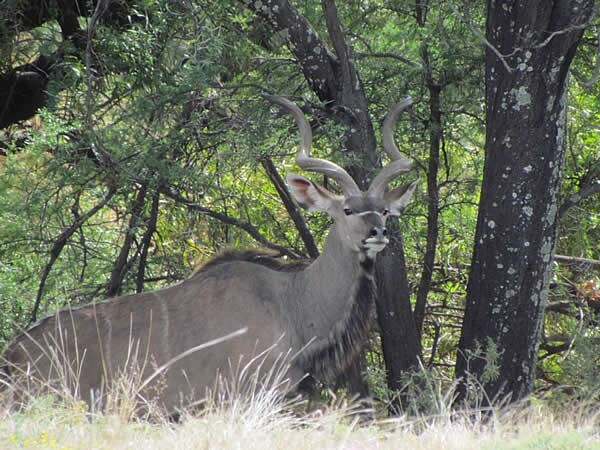 There are signposts within the town of Cradock to direct you to the Park.